How Much Will It Cost To Use Crossrail? Laura Reynolds How Much Will It Cost To Use Crossrail? With Crossrail fast approaching due to turn up at some time, how much will it cost to use? There's already a Crossrail journey planner available online, giving us an idea of how long it will take to get between stations — but what about the fares? Is Crossrail more expensive than the tube? Check single fares between specific stations on TfL's single fare finder (at time of writing, fares were not yet available for some Crossrail stations). Heathrow is the one exception to this — see below for details. Will fare capping apply on Crossrail? 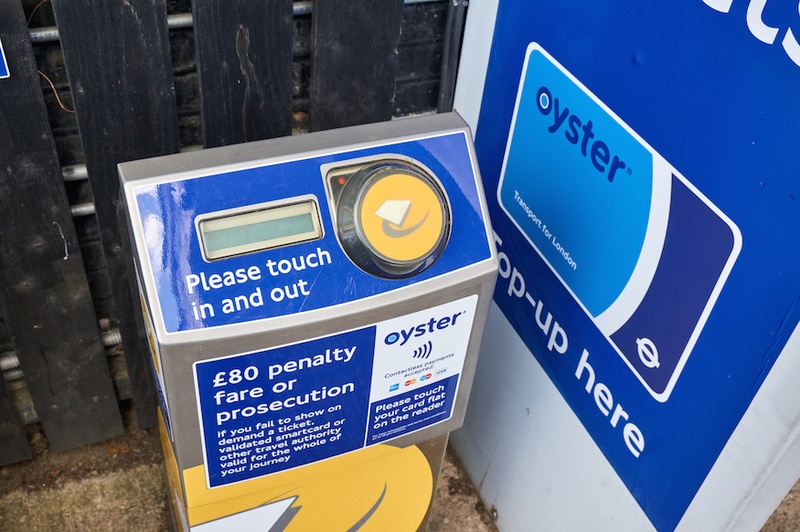 Oyster and contactless daily capping limits will apply in the same way on Crossrail as on tube journeys, as will concession fares. See TfL's fare capping page for up-to-date prices and information. The exception to this is journeys to and from Heathrow — see below for details. What about Crossrail fares to Heathrow Airport? Heathrow Airport is the exception to the rule in several ways, when it comes to Crossrail. 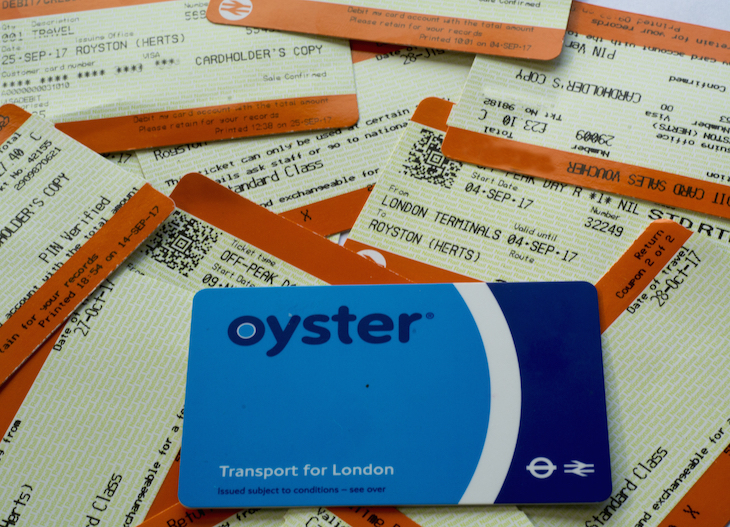 First, the good news: for the first time ever, passengers will be able to use Oyster cards on rail services to Heathrow. 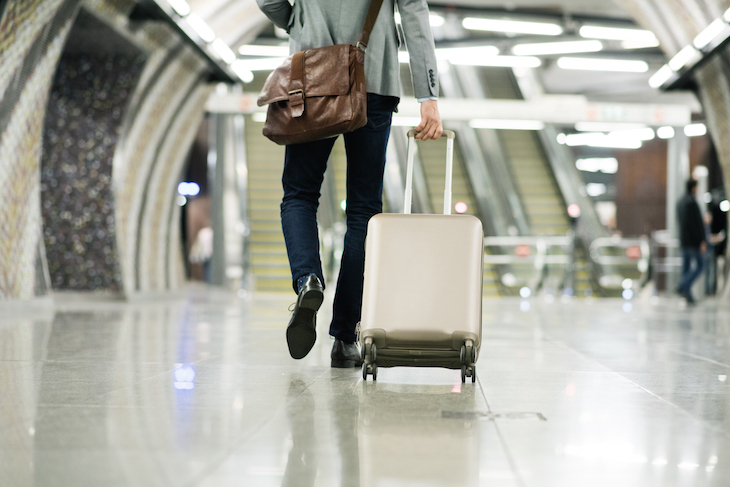 From 20 May 2018, the existing Heathrow Connect services are taken over by TfL Rail for an interim period, and Heathrow Connect will cease to exist. It's from this date that Oyster cards will be valid to Heathrow — they were previously valid only up to Hayes & Harlington. From December 2019, when Crossrail is (hopefully) fully opened, this service will be passed from TfL Rail to Crossrail, and you'll still be able to use your Oyster card. It's worth noting, though, that the Heathrow Express will still run independently of all this, between Paddington and Heathrow, and you still can't use your Oyster card on this service — although whether it will survive its new competitor is another matter. 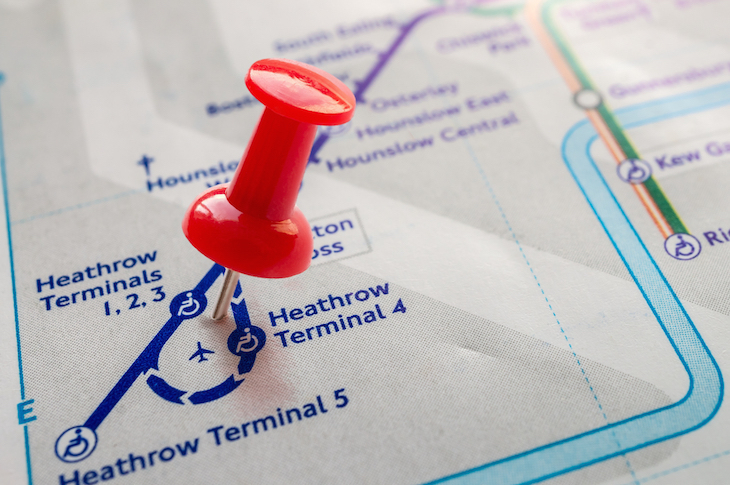 For the purposes of capping, all Heathrow Airport Crossrail stations are classed as Zone 6, meaning that if you're travelling between zone 1 and the airport, the maximum you'll pay in one day is £12.50. So it'll still be cheaper to get to the airport via the Piccadilly line — albeit a lot slower. How much will it cost to go all the way out to Reading on Crossrail? No word yet on how much it'll cost to get to Reading, or anywhere west of Hayes & Harlington. West Drayton (just one station further than Hayes & Harlington) is currently in TfL zone 6, so presumably the equivalent tube fares and capping will apply to this, as above. Stations from Iver to Reading are currently a mystery, though we reckon it'll be classed as a special fare zone. No need to worry yet though — this part of the Crossrail network won't be up and running until at least December 2019. Is Crossrail going to obliterate the Heathrow Express? Why we're calling Crossrail the Lizard line. Did you know Crossrail already has a journey planner? A first look at the tube map, with added Crossrail. See the final bit of Crossrail track being laid into place. Crossrail opens in 2018. We rode through it in 2014. How will Crossrail change London? Video: a drone flythough of Crossrail's tunnels. This is what Crossrail stations will look like. Other Elizabeths Crossrail could be named after.